Having braces should not cause any major changes in your day-to-day activities. You can still dine out, sing, play a musical instrument, or have pictures taken. If you play a wind instrument, several companies make mouth guards and lip protectors, although you may not need them. For certain sports it is a good idea to wear a mouth guard. 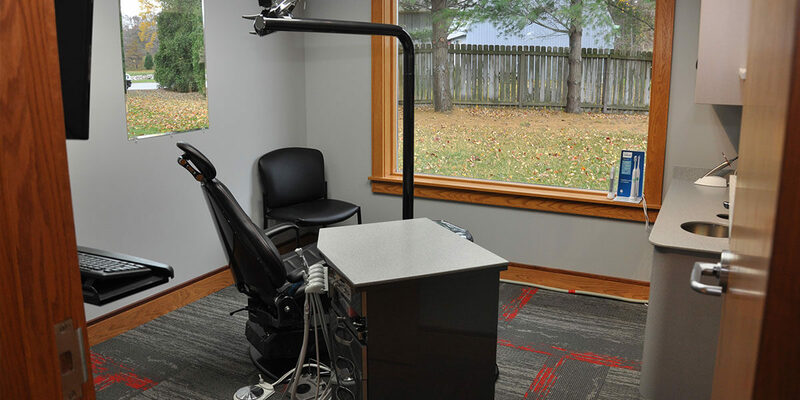 Ask us about recommendations based on your specific needs when you come in for your next appointment.With proper care and maintenance, you can promote your oral health while on your way to a more beautiful smile.